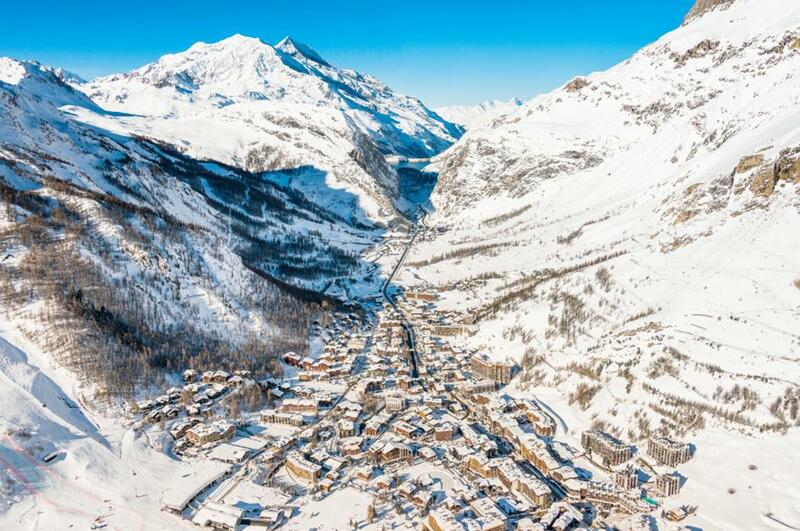 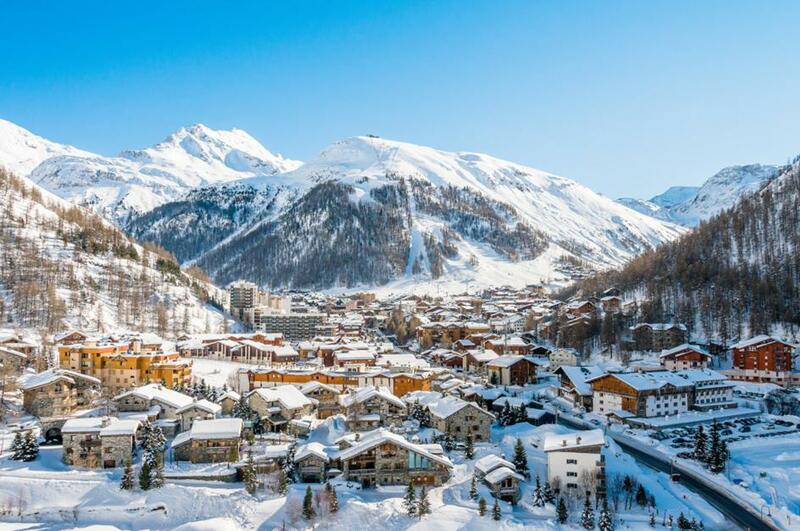 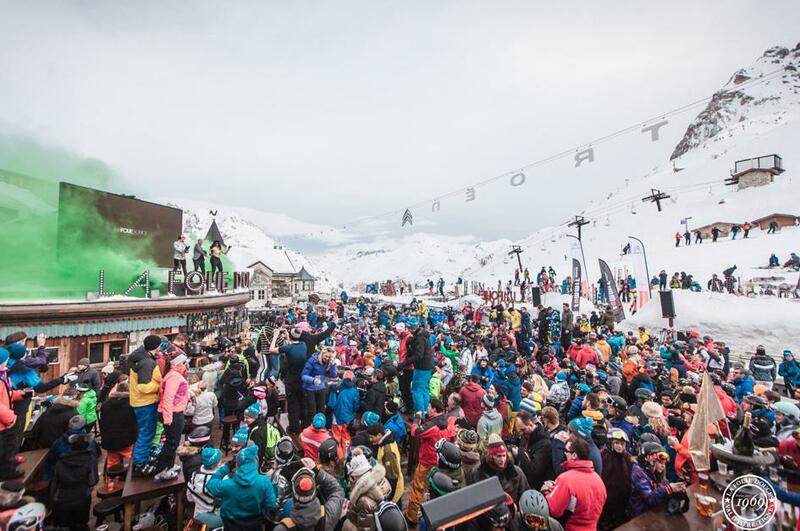 Val d’Isère is hard to fault, offering some of the best skiing anywhere together with exciting, lively après ski and fantastic shopping. 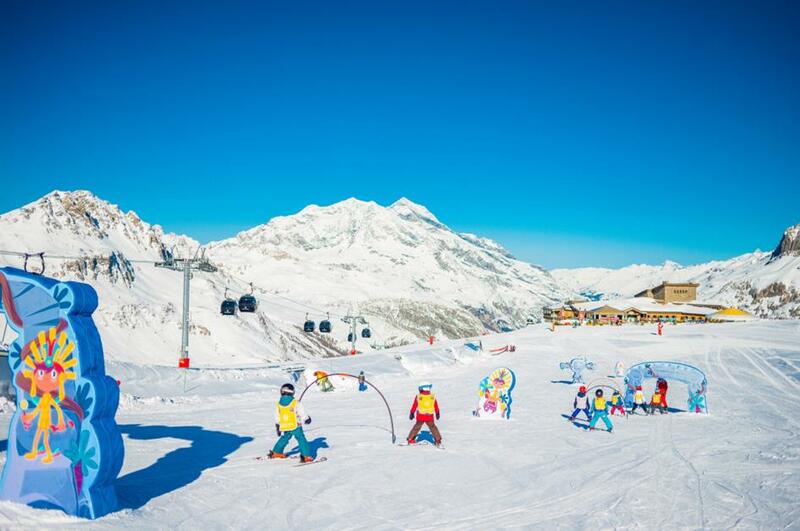 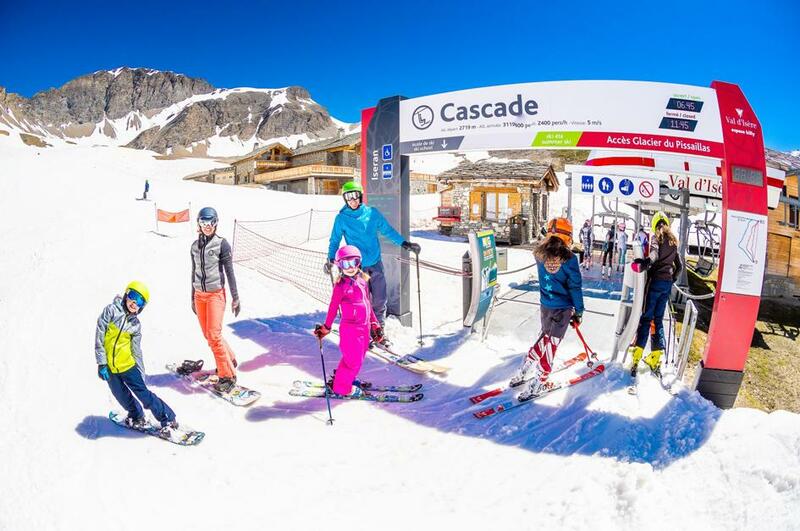 The traditional village dates back to the 13th century and the Espace Killy has 300km of piste and heights of over 3500m, including the Le Fornet glacier in Tignes, guaranteeing snow. 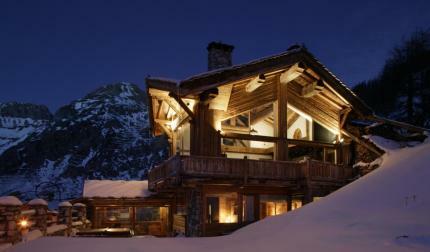 Not to mention its off-piste terrain is some of the most enjoyable, demanding and easily lift-accessed of any in Europe. 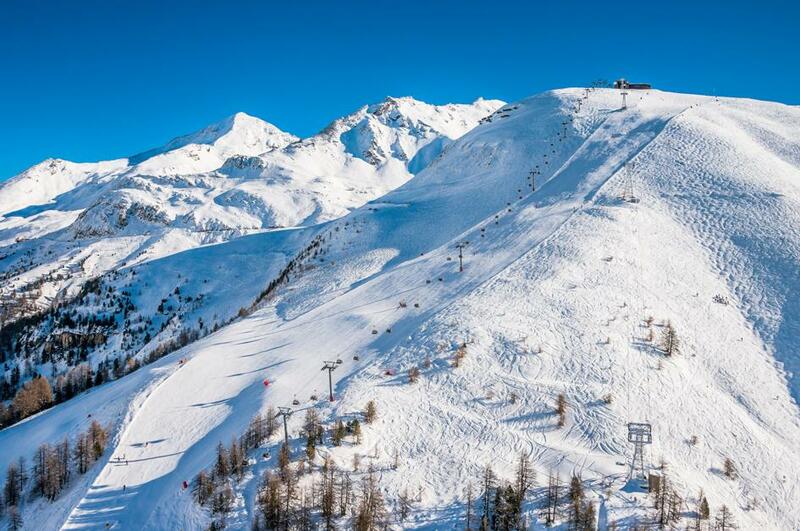 The resort is good for beginners also, with a nursery slope right in the centre of the village. 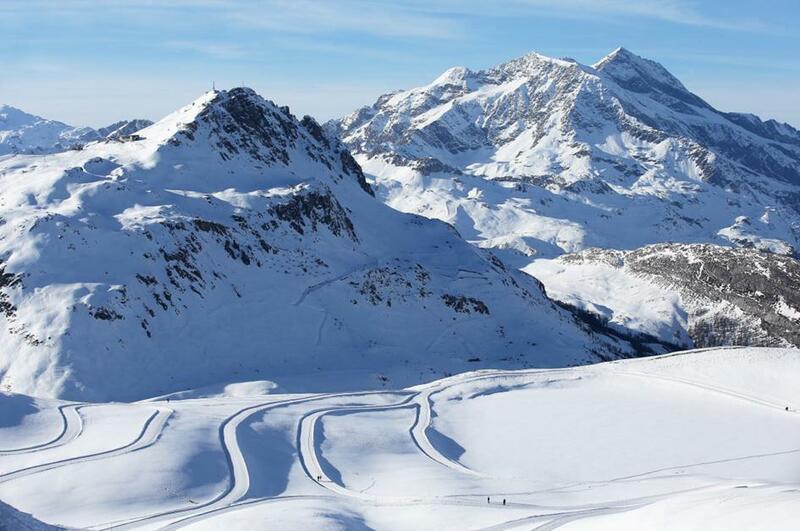 Val d'Isere has 150km of piste, the whole area has 300km of piste.